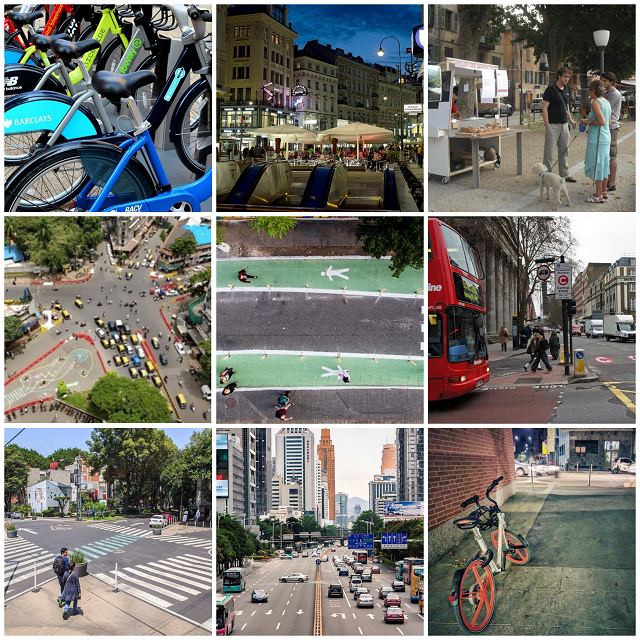 In 2018, we watched cities around the world grapple with the new mobility transition. Shared, electric and autonomous transportation, at the touch of the button, is redefining how people get around. At the same time, the ultimate effect of these technologies on cities remains unclear, and the fundamentals of some age-old problems, like road safety, are unchanged. More than 120 experts and thought leaders, both from within WRI and without, contributed to TheCityFix in 2018. Our top 10 blogs, by pageviews, feature global voices writing about new trends, innovative research and insightful analysis. How to integrate new and existing modes of transport around smart and safe infrastructure, and how to plan cities that are more responsive to residents were pervasive themes throughout the year. The diversity of thought brought important nuance and depth to the global discourse on how cities can shape a brighter future. Thank you to our wonderful contributors and thousands of readers in 2018! We look forward to continuing our exploration of urban transformation in 2019.